Grab Life By the Handle Bars!! 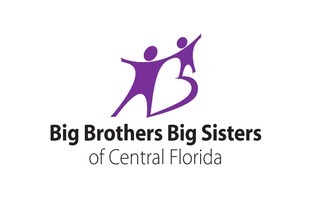 On Saturday, November 17, 2018, join us for our 3rd Annual Big Little Benefit Ride to benefit Big Brothers Big Sisters of Central Florida! Starting at Orlando Harley Davidson South in Kissimmee, we'll ride through scenic Osceola and Lake Counties, while being escorted by the Osceola County Sheriff's Department. Breakfast and lunch provided.